We are an independent, Bradford based specialist engineering company, with over 40 years experience of providing high reliability, and comprehensive engineering services to the printing and publishing industries as well as railways, food, automobile and packaging sectors. The breadth of our engineering services allows us to support our customers in delivering “what they want” . We are dedicated to delivering the highest standards where accuracy, performance and reliability are critical and to ensuring that our customers receive the very best value. If you are interested in our engineering services then please visit our Engineering Services page. 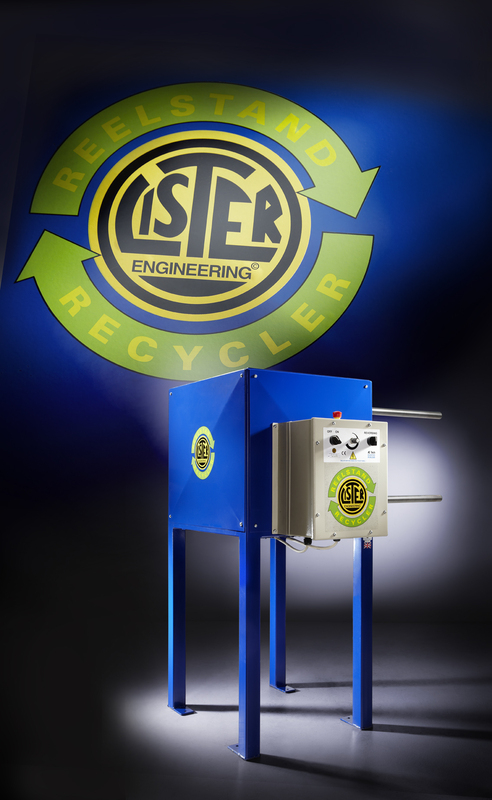 We can help you maximise the financial potential of the waste materials left over from printing presses and give a payback potential against the cost of the machine within 12 months· The reel stand recycler machine effortlessly removes the remaining paper from the core allowing both the core and the residual paper to be reused and recycled. 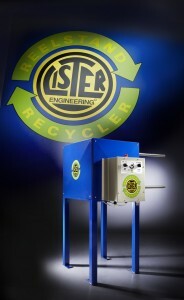 If you are interested in saving paper then check out our Reelstand Recycler page. © Lister Engineering Ltd, 2013. Registered in England & Wales: 164 Harris Street, Bradford, West Yorkshire, BD1 5JA . Reg. No. 03735965.